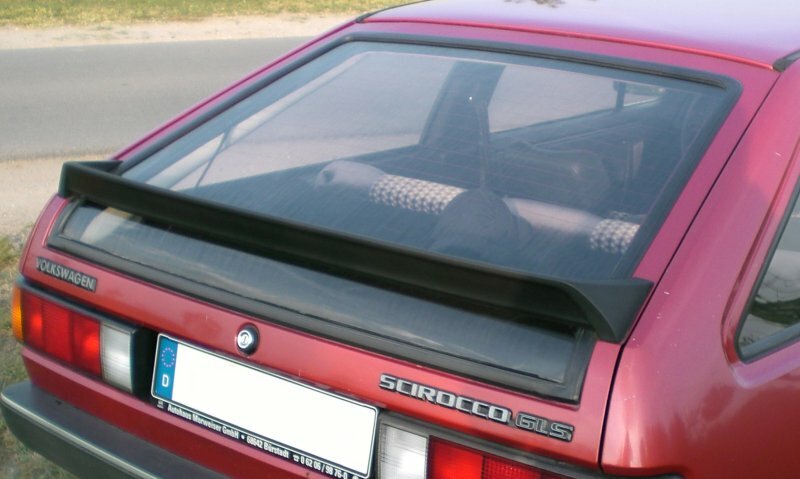 The Scirocco GLS was available for one year only in the initial line up of the German Mk2 Scirocco range. Engine choices were the 1.5 70bhp or 1.6 85bhp units, both of which used carburetors. These were mated to 4-speed gearbox with a 4+E and 3-speed auto as options. Interior trim was the same as in the Scirocco GL. Being an early Mk2, the GLS had the mono-wiper. 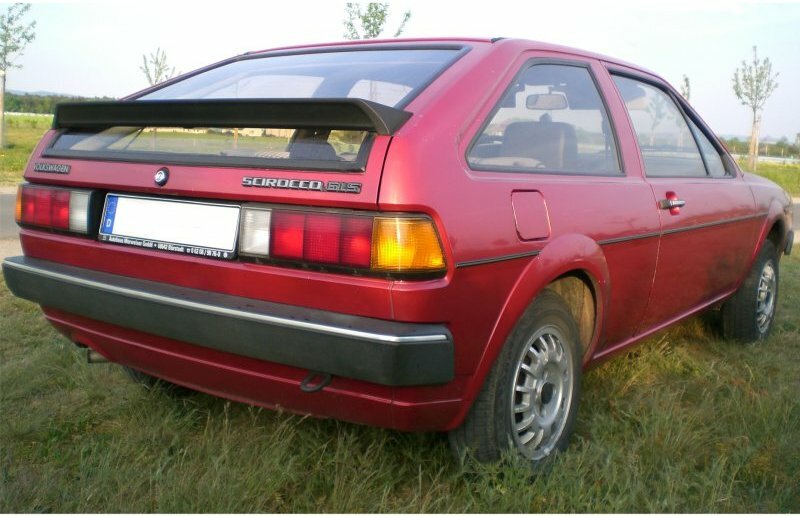 GLS Sciroccos had the same thin black/chrome side moldings as the Gl. Note the lack of a passenger side door mirror. The GLS didn’t have a rear wash/wipe. Many thanks to Sascha from the sciroccoforum.de for the GLS pics.